Momo Crawl TO is back to Little Tibet, Parkdale and it’s bigger and better than ever! 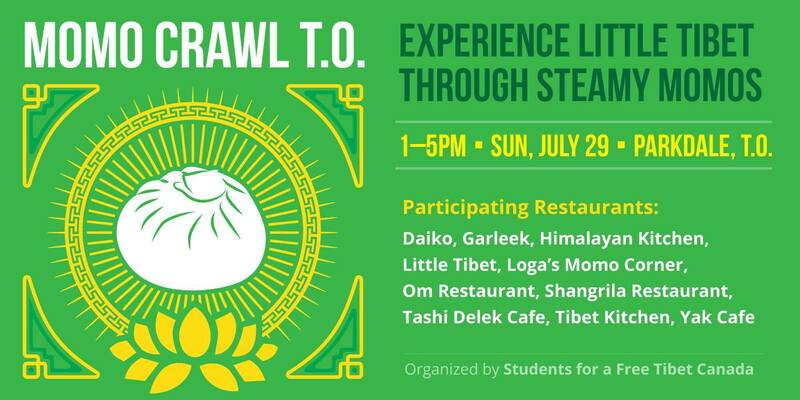 This July 29th in Little Tibet (Parkdale), Students for a Free Tibet Canada is pleased to host you Toronto foodies on a steamy savoury crawl for the top momos. Every year, temporary traffic and parking amendments are required to improve traffic operations and pedestrian safety during the annual Canadian National Exhibition (CNE), which takes place from August 17 to September 3, 2018. 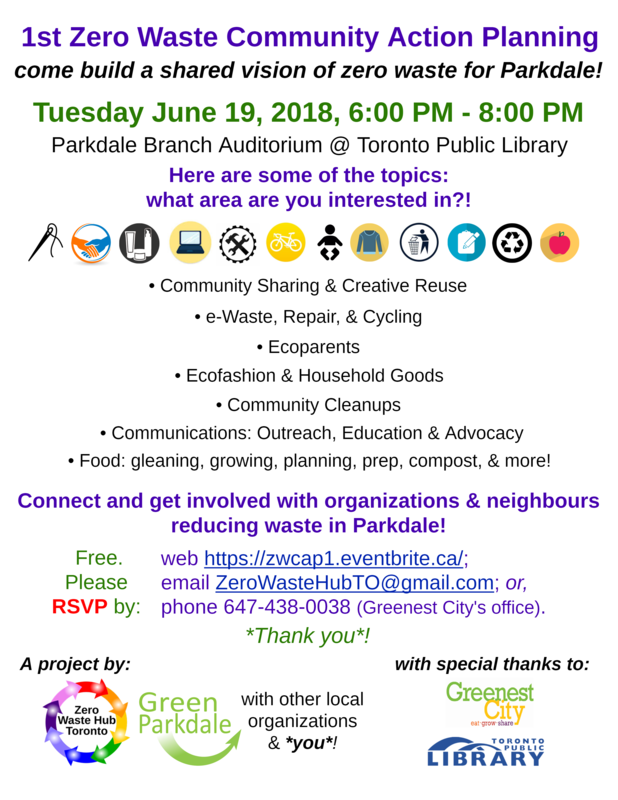 These temporary changes are introduced at Toronto and East York Community Council (TEYCC). This year, TEYCC is scheduled for Wednesday, July 4th. The changes are recommended by Transportation Staff as part of the temporary traffic and parking amendments during CNE 2018. Temporary parking on residential front yards and boulevards in South Parkdale during the CNE remains prohibited. Permit Parking Staff will again restrict the issuance of Visitor Parking Permits to the residential addresses located in the area bounded by Dufferin St, King St W, Jameson Ave and the lake for the entirety of the 2018 CNE. During this period, temporary parking permits will be issued- with proof of residency and guest’s licence plate number- at the City Hall counter, 100 Queen Street West. Online applications will not be permitted. • CNE working with Traffic Management Centre to monitor traffic and manage traffic flows and monitor lights. Please feel free to contact my office at any time if you have any questions or comments about this or any Ward 14 or city-related matter. In the past few years, older adults have made up over 80% of all pedestrian fatalities in the City. Over the coming months, the surrounding areas designated as Senior Safety Zones will be retrofitted with new safety signs, enhanced pavement markings, and extended pedestrian walk times at traffic signals. The list of locations was determined through data analysis giving priority to locations where seniors live, where the fatal and serious injury collisions involving seniors have occurred and with consideration to the road classification. Each ward within the City will be receiving at least one Senior Safety Zone. 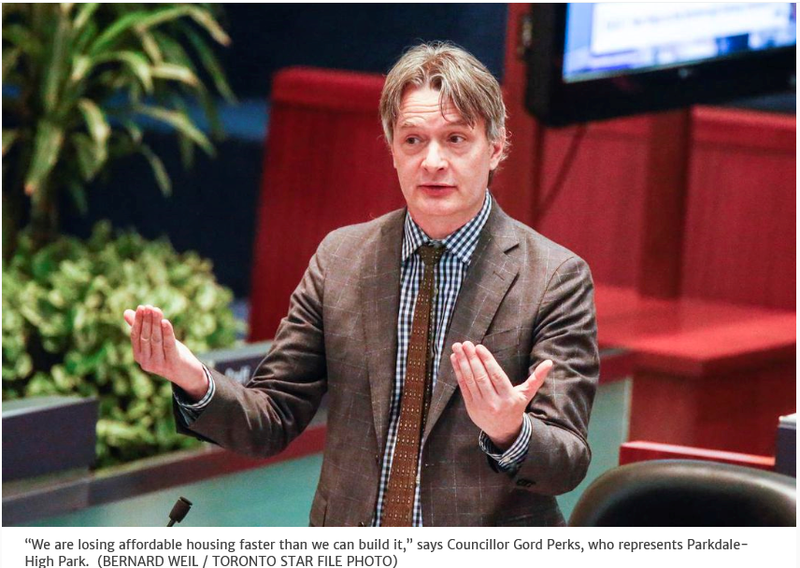 In Ward 14, Bonar-Parkdale Senior Citizen Non-Profit Housing Corp. (240 Dunn Ave) has been selected. Solid Waste Management, in consultation with Parks, Forestry and Recreation and ML&S, have placed Green Bins in 20 City parks with off-leash areas. 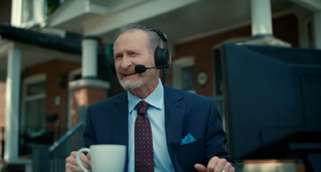 The pilot began in May and will be running until the fall. Once the pilot concludes, City staff will look into extending to all parks with off-leash areas. 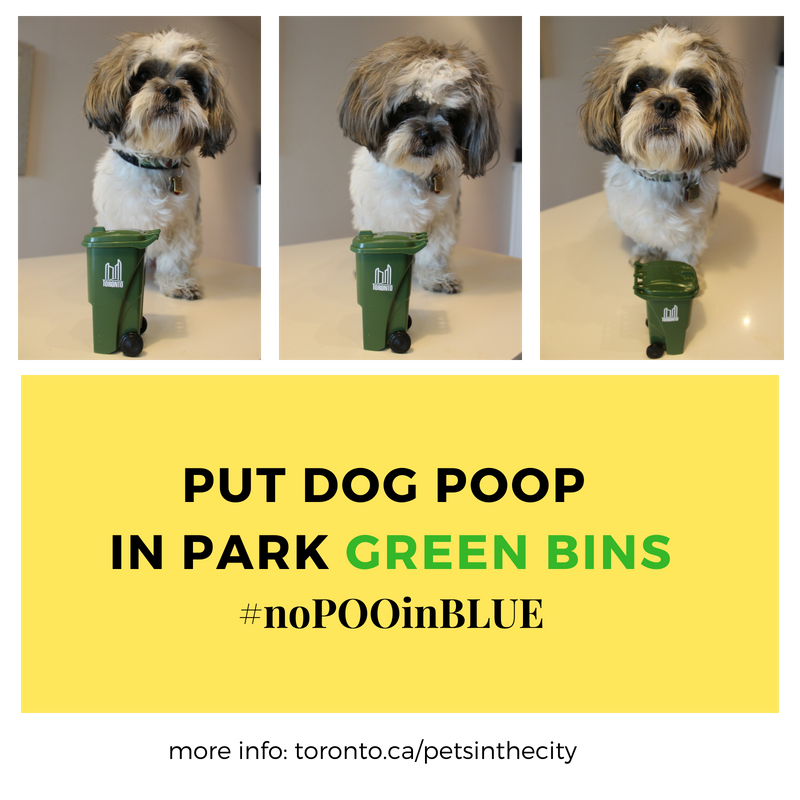 The full list of parks that have Green Bins are posted on toronto.ca/petsinthecity. An update on the work underway, including environmental studies, for the new SmartTrack/GO stations. Anyone can participate in the online town halls by visiting smarttrack.to/townhall or calling 800-457-6180. 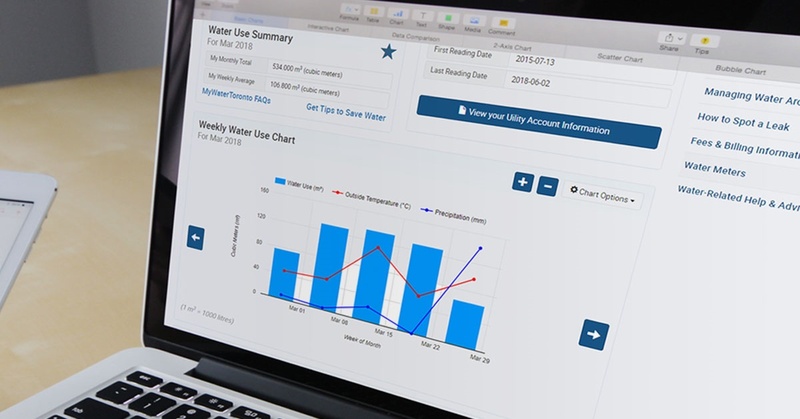 During the online town halls, participants will have the opportunity to ask the Project Team questions live via an online interface or their phone. For those unable to attend, recordings and transcripts of the online town halls will be made available on the project websites.